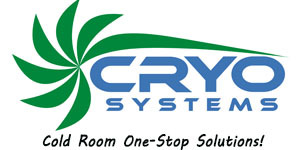 Brand story - Cryo Systems Co., Limited. Buy from Turkey, Indonesia, India, but these countries’ policies not so stable and transportation and communication not so easy. 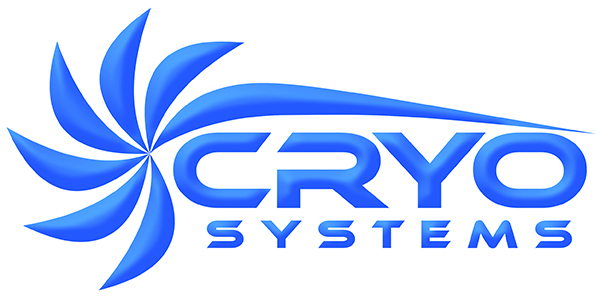 If you import from CRYO, you can save from 30% to 50% products cost than local contractors, cause most countries contractors usually import from China directly and they need to keep their profits. In Alibaba website, there have different levels price and different levels suppliers, it’s hard for you to judge which one is the best for you. Actually CRYO has already become the No 1 cold room brand in Alibaba website. We are Chinese largest and more-than-20-year-old factory who can offer European standard, but Chinese price products for you. “COOL THE WORLD, WARM THE HEART”. 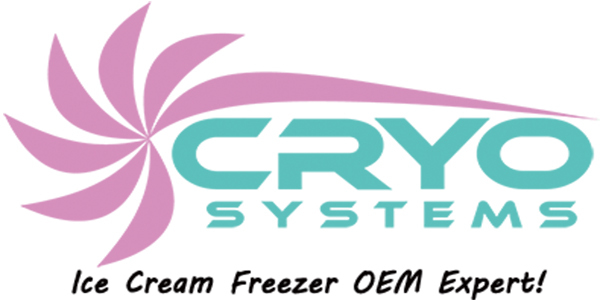 CRYO SYSTEMS matches for high-end customers who need high-level quality and cost-effectively products, we concern much about quality and service but not only low price. We have high level training sales army team who are helpful and professional and will WARM YOUR HEART!